Say goodbye to Starbucks! 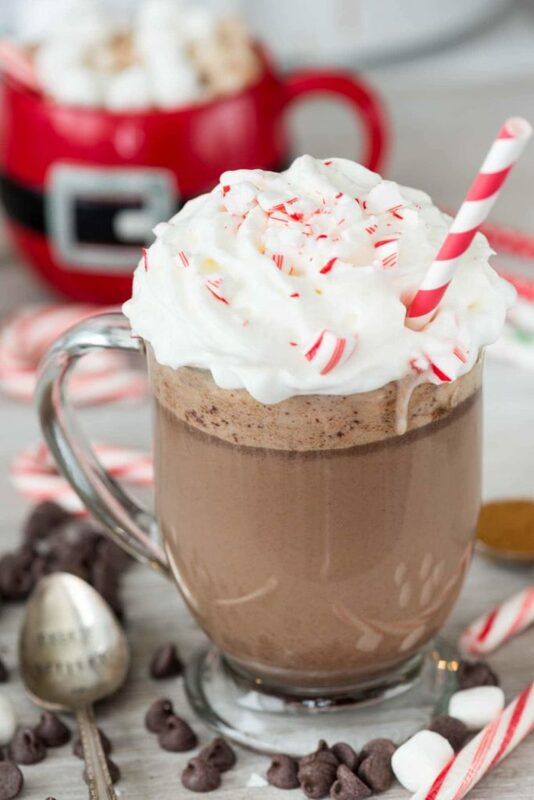 Healthier versions of your favorite holiday drinks. The holiday season is fast approaching and lines at popular coffee shops (ahem, Starbucks) are out the door for everyone’s festive favorites. 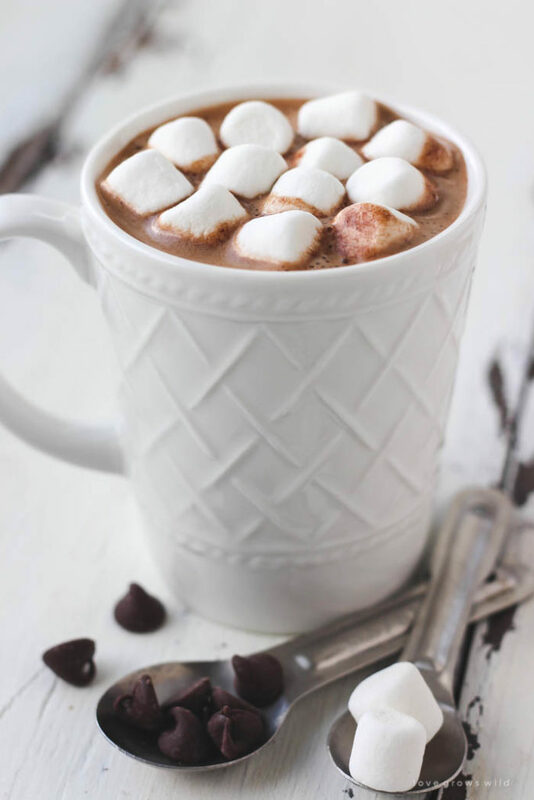 We don’t disagree… nothing tastes better than a nice hot cocoa on a chilly night, especially with friends and family. The problem is that many of those hot drinks are loaded with unnecessary sugar and fat that you can easily replace with some healthier alternatives. The classic holiday treat gets a makeover by swapping out pre-made hot cocoa packets or sugary syrup for real cocoa powder. 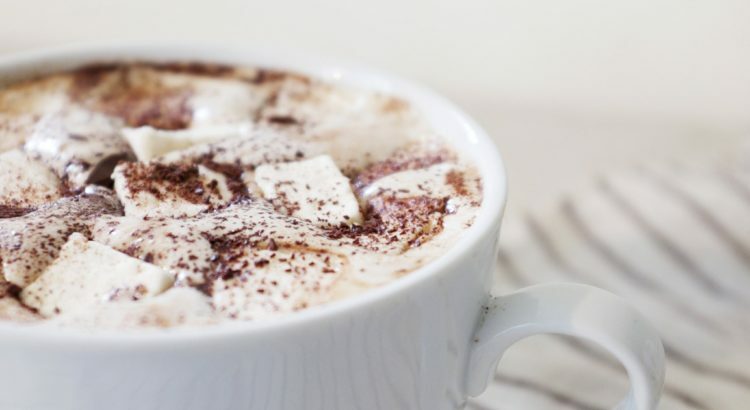 The average hot cocoa contains 24g of sugar. This one below? A measly 6g of sugar! Bring your milk to a near boil over high heat. Reduce to a simmer. Whisk together the cocoa , stevia, and syrup until thoroughly combined. Top with a few mini marshmallows. 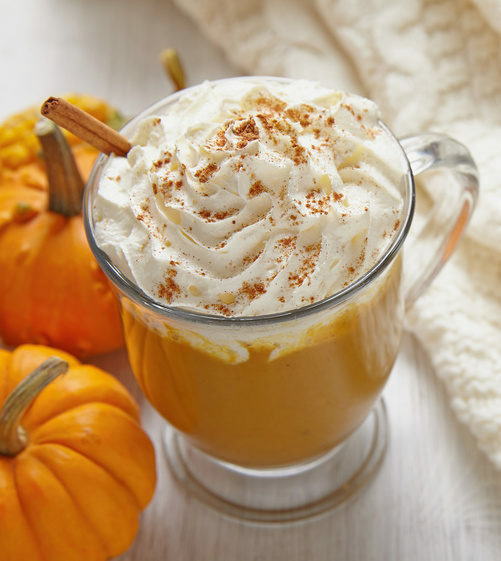 Ah, the pumpkin spice latte, a fall favorite for many, but most coffee shops are missing one key ingredient: real pumpkin! Skip the syrups, and make it with the real deal. Bonus: you will get to skip the coffee shop lines. Bring your milk to a near boil over high heat. Reduce to a simmer. Stir in the pumpkin puree, spices, vanilla extract, and stevia. Pour the mixture into either espresso or coffee. Sipping on a hot peppermint mocha is one of the best parts of the holiday season. However, why drop $4, when you can learn how to make it yourself? No fancy machine or equipment required! Bring your milk to a near boil over high heat. Reduce to a simmer. Whisk together remaining ingredients. Pour the mixture into either espresso or coffee. If desired top with a little reduced fat- whipped cream and crushed peppermint. Trying making these healthier drinks with your friends and family this holiday season, and avoid the dreaded holiday weight gain. Looking for more seasonal favorites? Check out what superfoods are in season this November.